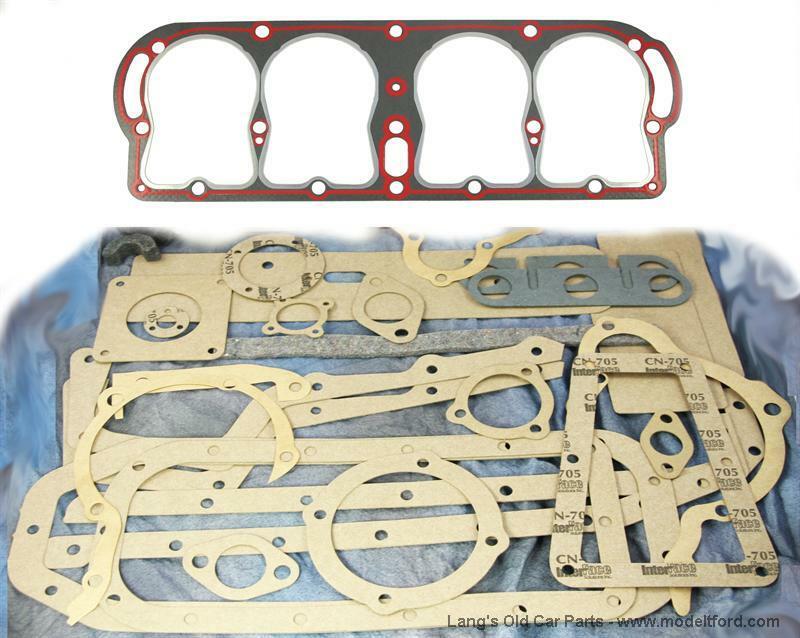 Engine Gasket set with New Silicone/Steel Head gasket. This will not work with "Z" high compression heads part 3001H-14 or 3001HCH. Will this work with high compression heads or pistons? 11 out of 22 found this answer useful.